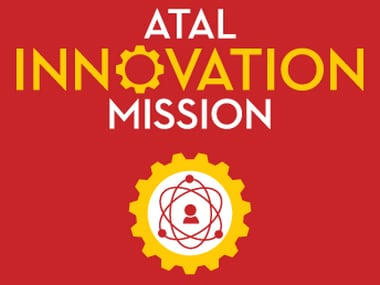 In the world’s sixth-largest economy, ‘innovate or stagnate’ is increasingly becoming a part of the development plank, and that can prep Indian firms for an eventual global push. 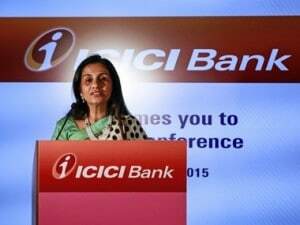 ICICI Bank's handling of the Videocon loan row puts out a major lesson for corporations, on how not to handle a looming corporate governance crisis. 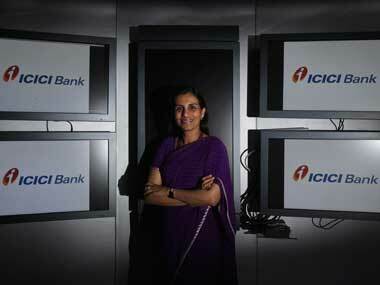 The ICICI Bank board’s duty is to look out for the bank and do right by the lender. 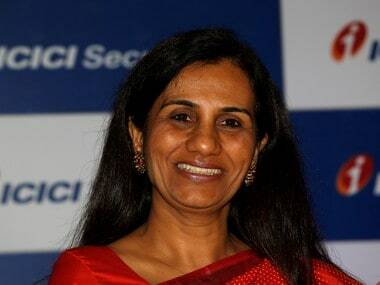 Instead, it chose to stand by long-serving boss Chanda Kochhar. 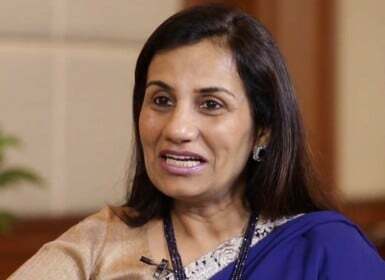 Although the ICICI Bank board meeting agenda is limited to financial results, some board members may raise the issue of corporate governance, sources said, adding that it is up to the Chairman M K Sharma to allow deviation from the scheduled agenda. 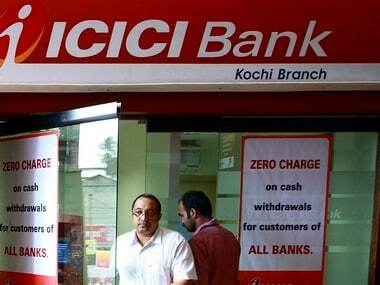 Clinging to loopholes in the law is the hallmark of those who evade laws. 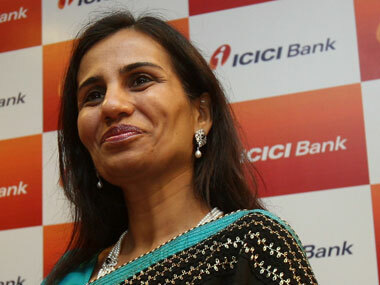 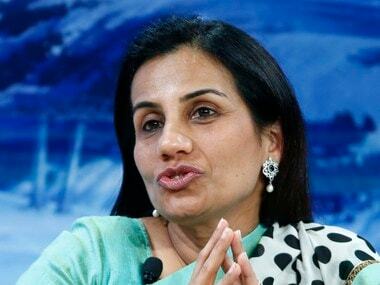 People had high expectations of ICICI Bank boss Chanda Kochhar.